Find us on Facebook and follow us on Twitter for more from OCAF including events listings, marketing advice, and more. We’ve been sharing the exciting programs happening as part of the Bata Show Museums’s 20th anniversary season, and there’s more to come as well, but let’s start our history lesson with a brief trip into the history of the BSM. The current building that houses the BSM was completed in 1995. Designed by architect Raymond Moriyama, the structure is meant to be evocative of – you guessed it – a shoe-box. Â Easily one of the most striking facades along the Bloor Street Cultural Corridor for decades, the BSM evokes the materials it was meant to showcase. Those materials, by the way, are more than just any old collection of shoes. This collection from around the world creates a fascinating picture of global history, politics, and culture, all through the lens of footwear, and all because of the deep love for shoes, and passion for education, of museum founder, Sonja Bata. Mrs. Bata’s involvement in the global shoe industry and frequent business travels has enabled her to build one of the world’s finest collections and North America’s foremost shoe museum. In it lies a wealth of fashion lore and historical information. After twenty years, the Bata Shoe Museum continues to collect, research, preserve, and exhibit footwear from around the world. 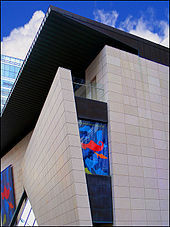 It offers four exhibitions, three of which are time-limited, lectures, performances and family events. The collection contains over 13,500 items from throughout history, as well as the present, and is the only museum in North America dedicated solely to the history of footwear. During their birthday year, the BSM will be displaying a series of atrium installations including works by Toronto artist Jim Hake and Parisian artist Pascale Peyret created specifically for the space, and starting this week, Anandam Dance Theatre presents Weather. Anandam Dancetheatre in Partnership with the Bata Shoe Museum presents an exciting interdisciplinary collaboration between Choreographer Brandy Leary, Video Artist Eamon Mac Mahon, Composer James Bunton and Interactive Developer/Designer Jacob Niedzwiecki. 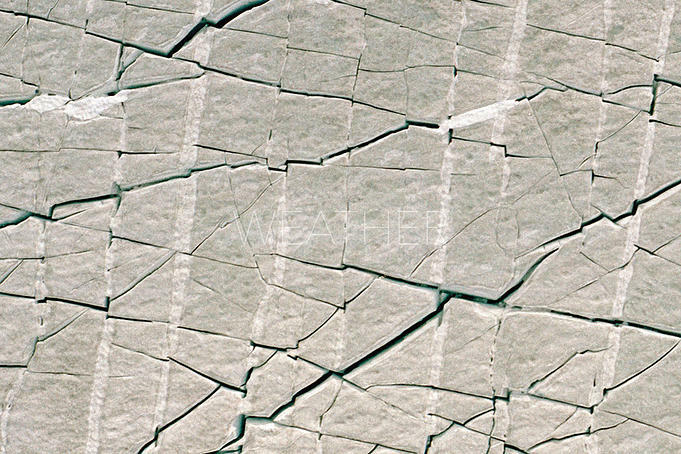 Weather brings Anandam back to the Bata Shoe Museum for a pioneering new work integrating live performance with the technology of Augmented Reality to embody shrinking habitats, endangered landscapes, melting icecaps and shifting weather patterns. 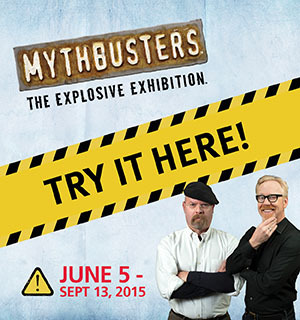 Discovery Channel’s Emmy®-nominated showMythBusters specializes in testing wild hypotheses in wildly entertaining experiments as co-hosts, Adam Savage and Jamie Hyneman relentlessly test every myth within busting distance. The exhibition features real remnants from experiments on the show along with many interactive learning opportunities for visitors to engage in hands-on fun! Learn more at the Ontario Science Centre website! 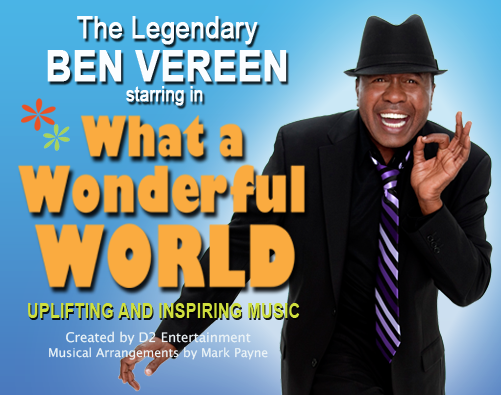 What a Wonderful World is a breathtaking, concert style celebration of uplifting and inspiring music playing June 9 – 28 at the Victoria Playhouse Petrolia. Audiences will be moved by the spirit and emotional power of song with popular standards and Broadway classics. Drawing from the permanent collection of the Metropolitan Museum of Art, New York – supplemented by loans from other institutions – the exhibition pairs mid-17th-century Dutch paintings featuring Eastern carpets with actual carpets produced in the Near and Far East during the same period. Did these carpets symbolize wealth and worldliness – or did they signify vanity and excess? A Thirst for Riches: Carpets from the East in Paintings from the West is a powerful reminder of the cultural impact of trade. Visit the Aga Khan Museum soon for this and other fantastic exhibits. The Pan Am Flame has arrived! The Pan Am flame represents the history and spirit of the Games; it is a symbol that unites the 41 Pan American Sports Organization (PASO) member nations. The flame for the Pan Am Games is lit during a traditional ceremony at the Pyramid of the Sun, in Teotihuacan, Mexico. Following the lighting, the flame will be handed over to a representative from the Host City. The flame will then be flown back to Canada to begin its nationwide journey before arriving in Toronto to light the cauldron at Opening Ceremony, which signifies the start of the TORONTO 2015 Pan Am Games. Find out more fun facts about the games in the next newsletter! Join in on the celebration at PANAMANIA – an arts and cultural festival with more than 250 unique performances and exhibitions across Toronto this summer! 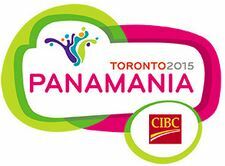 PANAMANIA showcases the diverse cultures and artistic excellence of Ontario, Canada and the Americas through music, theatre, dance, visual arts and fashion.